We’ve been developing lifelong customer relationships since 1998 through our dedication and exceptional products and services. 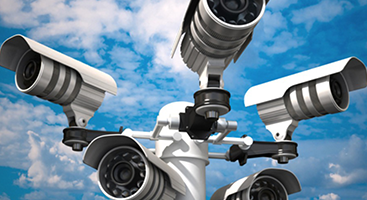 Provides peace of mind and security to residential or commercial spaces in NJ/NYC. Our wall mount designs are based around active and passive RFID technologies in conjunction with video surveillance. The wall-mounted system provides robust access solutions that track your personnel movements, prevent intrusions and facilitate inventory control. This will certainly give countless benefits from comfort to efficiency and savings on electricity. Both in home and at the office, *automation through sensor networks and dimming switches are the way to go for convenience and a green environment. 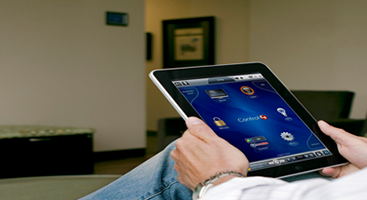 Automation of systems at home or business with the touch of a button. AV-SETUP employs the latest automation technologies/automation techniques that can be found on the market today*. 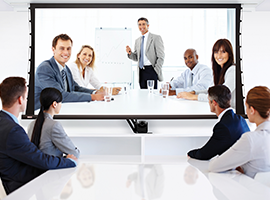 High performance flat-panel TV installation and projection video systems for conferencing, advertising, entertainment, and more. 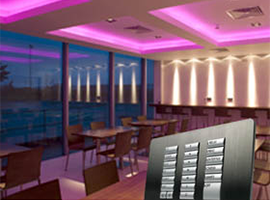 Provide multi-channel access for guests and staff, easily controlled centrally or via remote. Theater wall-mounted sound systems that are easy to use, and add ambience to your office, restaurant, or retail location. 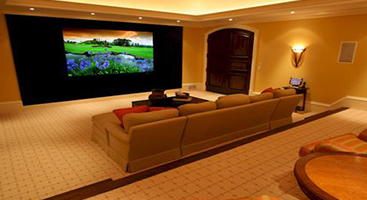 In-wall and in-ceiling theater speaker installation provide reference-quality sound while remaining unobtrusive. Our public address systems provide for station-to-station, whole facility communication. 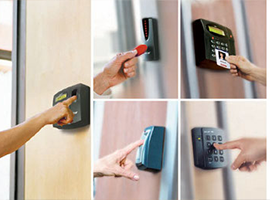 From reliable basic systems, to the most sophisticated protection available today, AV Set Up inc. provides access control, remote monitoring, motorized gates, and intercom. Ask about our Inventory Retention systems, where our low-profile cameras recorders can keep an eye on your business even when you can't. Choose AV Set Up inc. for all computer system needs including, sales, service, networking, troubleshooting. 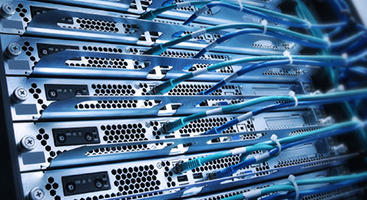 Routing, secured networks, peer-to-peer and more. 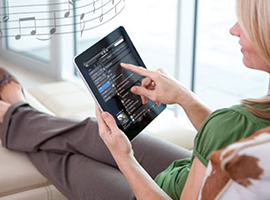 Control your wall-mounted theater systems via iPad, iPod, iPhone, replete with command and monitoring functions all in the palm of your hand.For more information and pricing please click on the items of interest or simply call our office. We’re available 24 hours with same-day estimates & appointments. 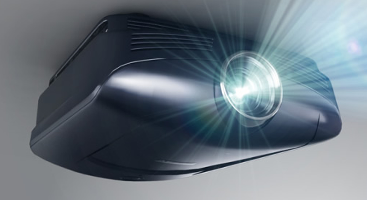 AV-SETUP is experience + innovation. It is advanced technologies made simple. 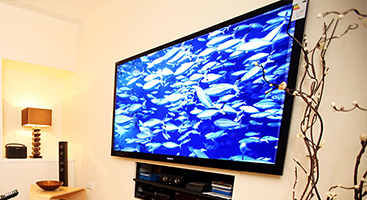 We specialize in Home Theaters, Home Theater Installations, Home Theater Sales, Smart Homes Installations, Smart Home Sales, Flat TV Mounting, Wall Mounting TV, Whole House Audio, TV Wall Mount, Surveillance Installation, TV Installations and Security Cameras. 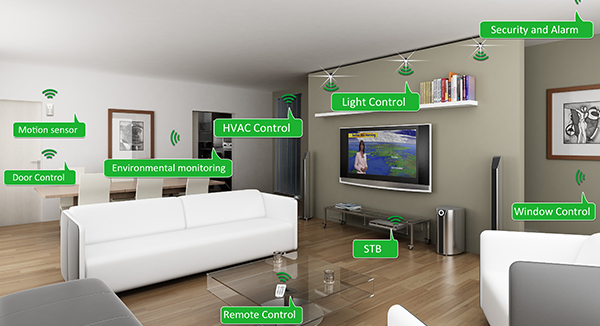 AV-SETUP provides complete smart home solution systems where each gadget operates in harmony with other devices and in your total control. Comfort meets luxury affordable for every home or business and it starts with us.